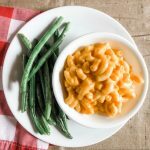 Planning a get-together? 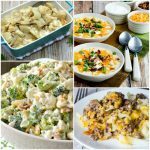 Whether you’re watching the big game with friends or hosting a party, you need some easy foods in your arsenal to get things going. 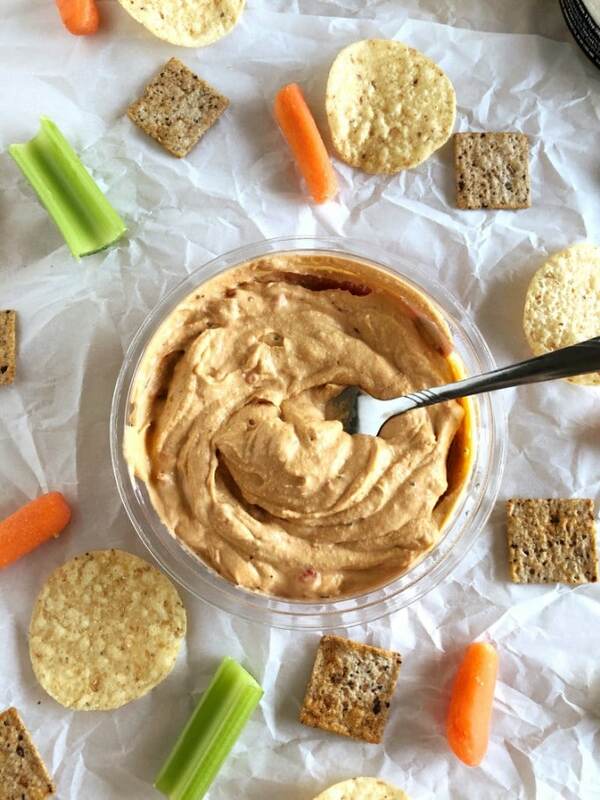 Hummus is always a favorite, especially if you serve it with a wide array of foods to nibble on. 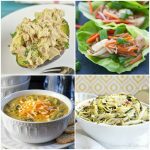 Here are our favorite foods to serve with hummus to spark some ideas for your next get-together. I have a confession to make: I’m obsessed with hummus. Seriously. It’s easily my top favorite savory snack (though there are sweet versions, too), because I can dip so many things in hummus! 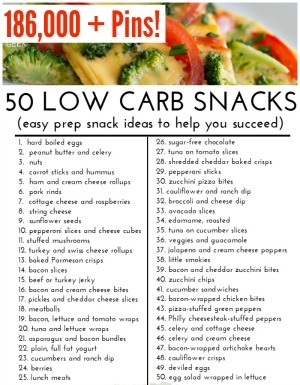 If I’m out of crackers, I’ll try veggies or chips or pita bread. Whatever you have on hand works, and that’s the beauty of always keeping some hummus in the fridge. If guests pop over unexpectedly, you’ll have something yummy to feed them in a pinch. 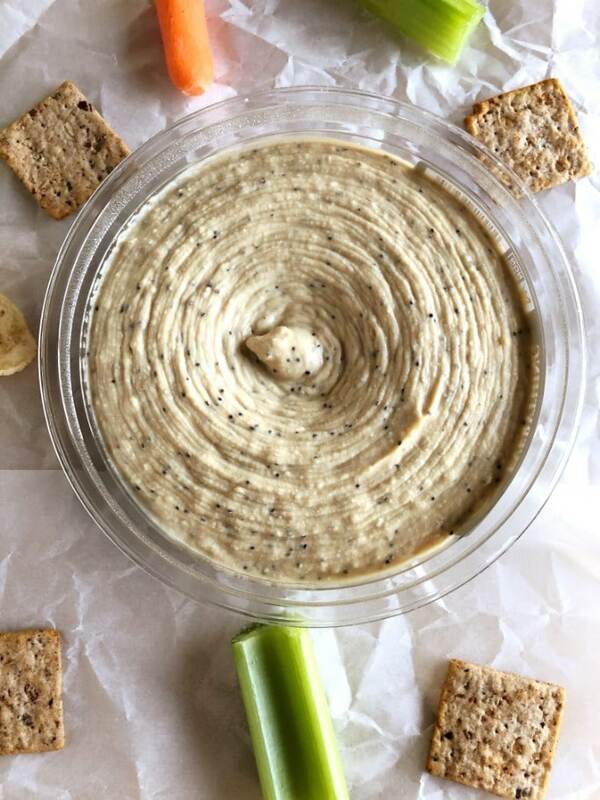 Our go-to brand is Boar’s Head Hummus. 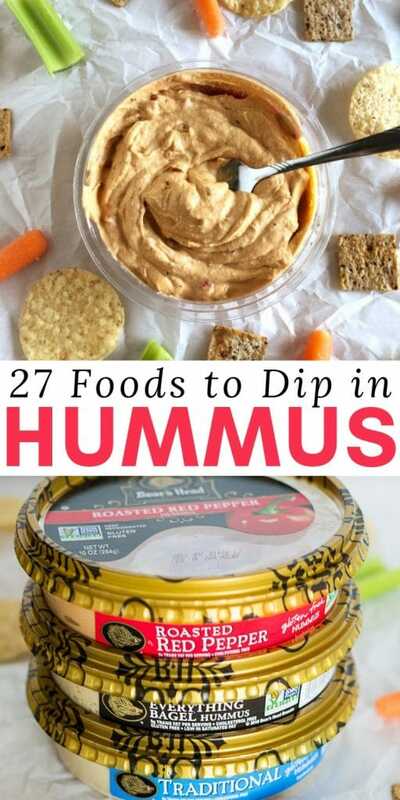 Obviously, I prefer dipping things in hummus, but that’s not all you can do. 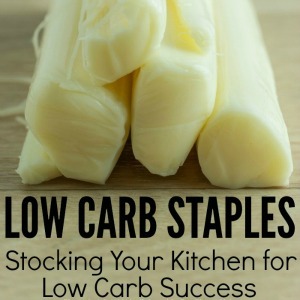 You can spread it around on your favorite foods like toast, sandwiches (much healthier than mayo! ), tacos, burritos, quesadillas, bagels, and more. 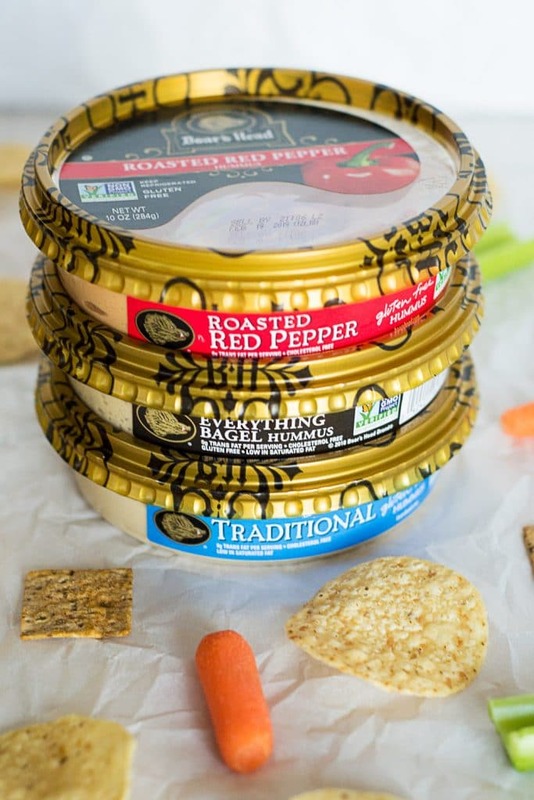 My favorite Boar’s Head hummus flavor is Roasted Red Pepper because all my favorite dippers taste amazing with that flavor! 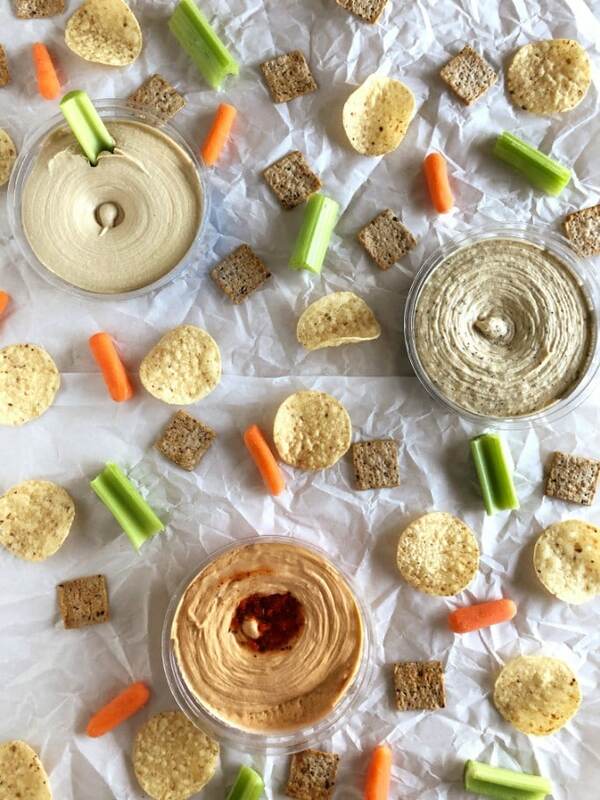 And as you can see from the picture, my favorite dippers are tortilla chips, veggie & wheat crackers, celery, and carrots. This flavor would be particularly good spread on breakfast tacos… the red pepper flavor pairs so well with eggs, sausage and veggies. Remember, hard-boiled eggs are often paired with hummus in Middle Eastern countries. And speaking of veggies, it would also work nicely on a pita wrap full of veggies. I’m hungry just thinking about it! 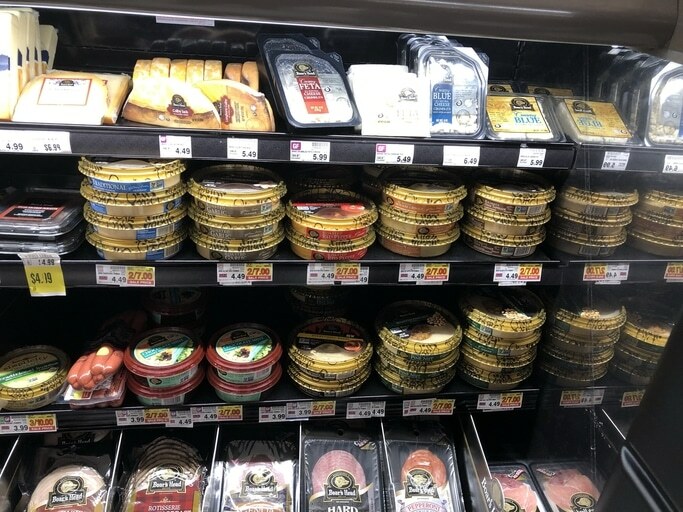 Boar’s Head offers 13 crave-worthy hummus flavors, and I have to say that the Boar’s Head Everything Bagel Hummus flavor is a close second to the Boar’s Head Roasted Red Pepper Hummus for me. Unlike some brands I’ve tried, Boar’s Head hummus is really flavorful and super creamy because they use exceptional quality ingredients. You can feel good about their hummus because they’re all made with Non-GMO project verified ingredients. The hummus is also gluten-free! Finally, if you live in a small town like I do and are having trouble finding Boar’s Head products, don’t worry! 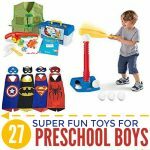 You can call them at 1–800–352–6277 to find a location near you that sells their products. And, yes, a real, live person will help you find the closest location. That’s how I found their selections of hummus, meats, cheeses, condiments and more at one of our area stores. You can find their products near the deli! 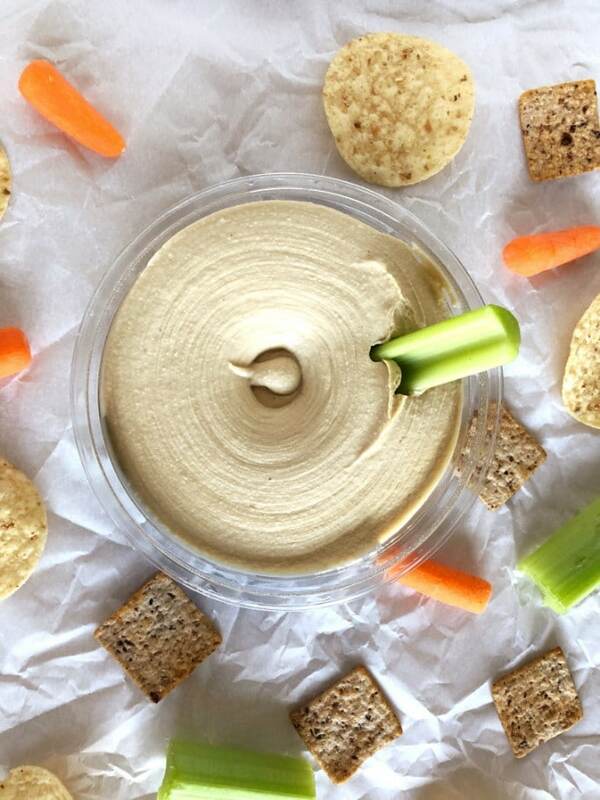 Save this handy list of things to dip in hummus by pinning the image below! I’ve always looked at hummus as more of a savory appetizer but will definitely look for the sweeter options. I love that list of food ideas.